Looking to join a small group that talks about the situations facing you today? Join us as we look to scripture for guidance on family, marriage, career choices and other challenges facing Christians in today's world. God's Word is relevant. During Vision Week, we've really been forced to confront the way that church has always been done. 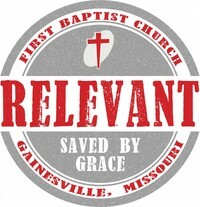 We've been challenged to reach out and create new programs, like Relevant. 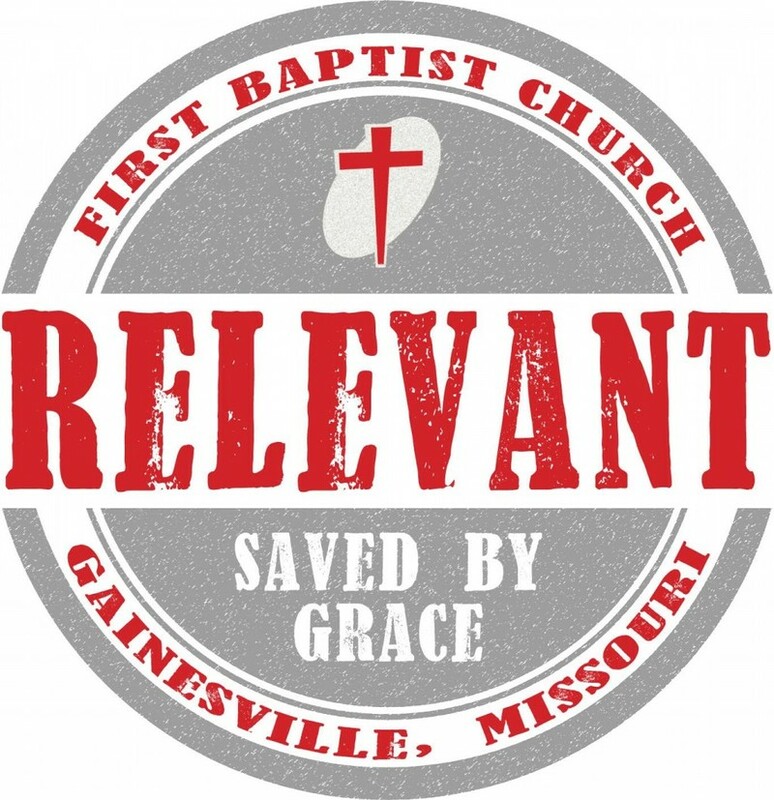 In this brief video, one of the small group leaders, Kelly Forrest, explains why Relevant is so important. 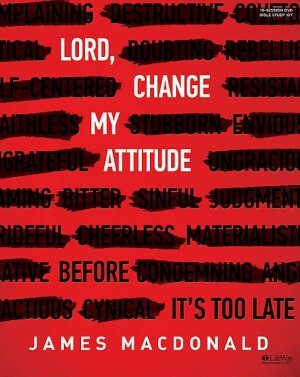 Our next class study is Lord, Change My Attitude by James McDonald. We will be starting this study on May 7 at 9:45 in the Relevant classroom. If you would like a workbook, please contact Bryan or Kelly Forrest. Lord, Change My Attitude Bible Study Book is a powerful combination of in-depth Bible study and real-life application. It includes case studies, prayers, and examples of good and bad attitudes from both testaments that believers can apply in their own lives to develop better attitudes. • See that attitudes are simply patterns of thinking that can be changed. • Identify attitudes that dishonor God, disrupt your fellowship with Him, and hinder your spiritual growth. • Learn how to replace destructive attitudes with God-pleasing ones. • Apply biblical teachings about redemptive attitudes that can move you from stagnancy to life-changing growth in your walk with the Lord. Once we complete this study we will move on to more of the topics that interest you, such as parenting, dating, and more. Join us as we talk about the topics that are important to you as young Christian adults. Topics that are relevant to you. Childcare and children's programming is available during this group.